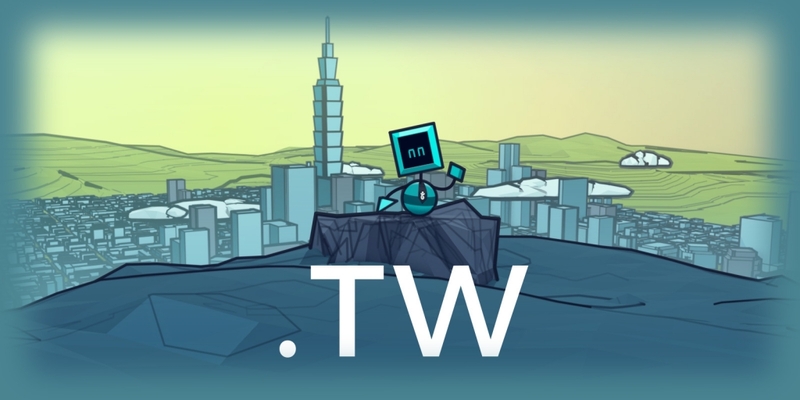 The .tw domain is very popular in Taiwan, so we are very happy to offer new registrations for just NT$ 499* (which is almost 30% off!) until the end of May! Gandi has been accredited with .tw for almost four years. We also support many local Open Source initatives such as COSCUP (one of the largest Open Source conferences in Asia) and hold regular Meetups in our Taipei office. Find your .tw domain name? *See .tw price page for local prices.